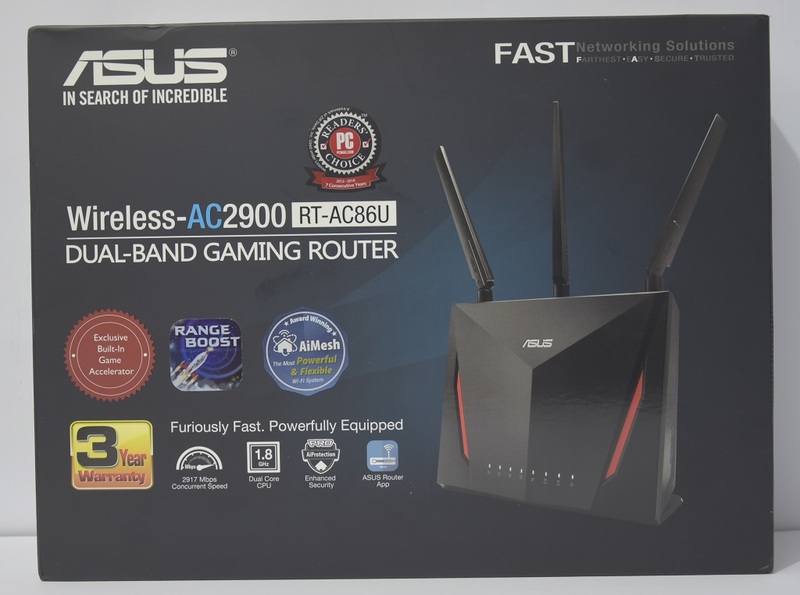 In this review, we receive a product that is slightly different from what usually goes through our laboratory - in the form of an advanced router for the home consumer, and to our taste much more than that. We are talking about the AC86U AC2900 model, which includes an advanced internal processor and a variety of functions for those who are not willing to compromise quickly and the quality of the wireless internet and still stay in the home market with a product that has standard support and warranty for the category. Let's start as we always do, with iron. 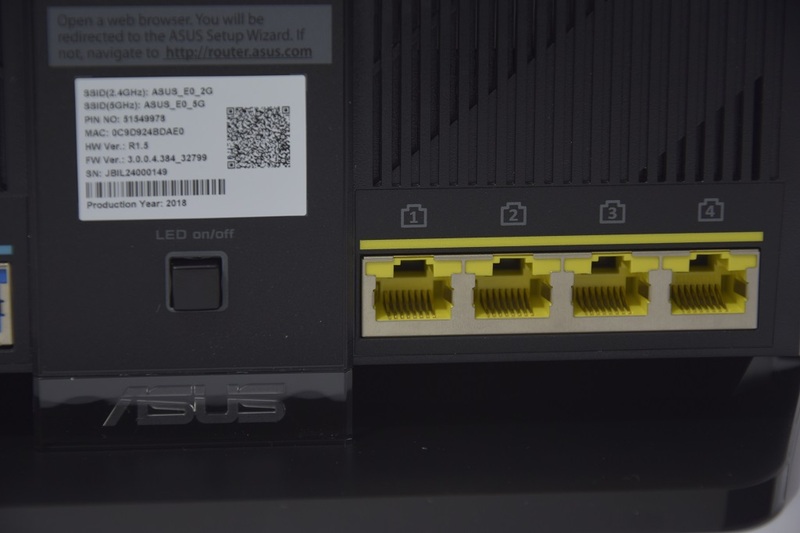 Lasos has a family of advanced routers called AC86U and the model in the review is the AC2900, since it can be known that it supports the 802.11ac wireless standard up to 2,900Mbps. This router reaches us directly from Assos through the official importer and it receives three years of advanced warranty in Israel, although it can be purchased from anywhere. The AC2900 is defined as "rafter gaming" because of a small twist on the features it contains along with hardware that is commonly found in other advanced routers to the business world. A little about the technical specifications of what makes this router prestigious and advanced lacquer. The AC2900 supports dual-band configuration for two Networks For 2.4Ghz frequency autonomy along with 5Ghz, when the 2.4 network has a maximum speed of 750Mbps and the 5 network is set to one 2,167Mbps. From this combination comes the name of the model, as stated. 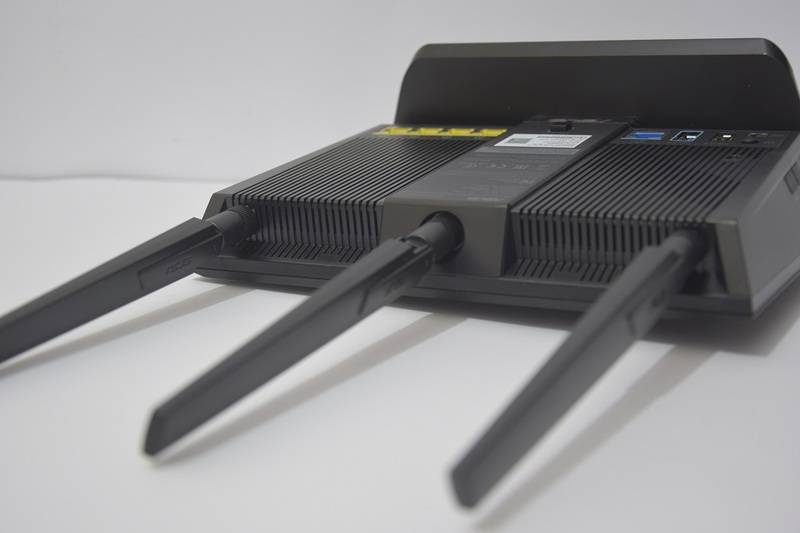 The router comes with three antennas and supports several transmission channels for each of its networks in the MIMO technology, 2.4GHz in 3X3 configuration and 5GHz in 4X4 format is more advanced. Dual-core processor based ARM The 1.8Ghz frequency and the dynamic memory of a processor in the volume of 512Mb, which is much, far beyond what is usually seen in standard WiFi-enabled routers. There are usually configurations of MIPS or processors ARM With a quarter or less of this processing power. 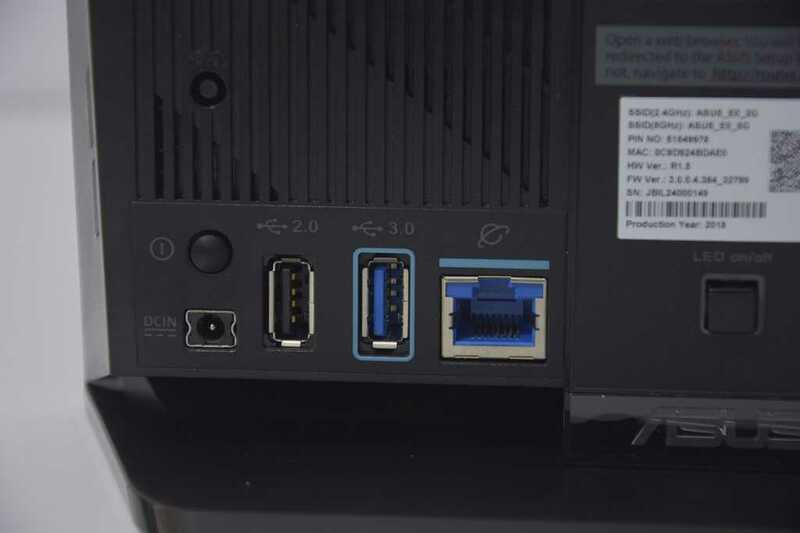 On the back of the router there are ports USB 2.0 and 3.0 devices for transmitting files on the network, along with the power button, the input of the electrical transformer and the network input from the RJ45 modem. In the center there is a button to turn on and off the router's indicator lights, an attribute that is appreciated for those who want total darkness. Like any Router, AC2900 also has four outputs Network To connect lines like a swatch. 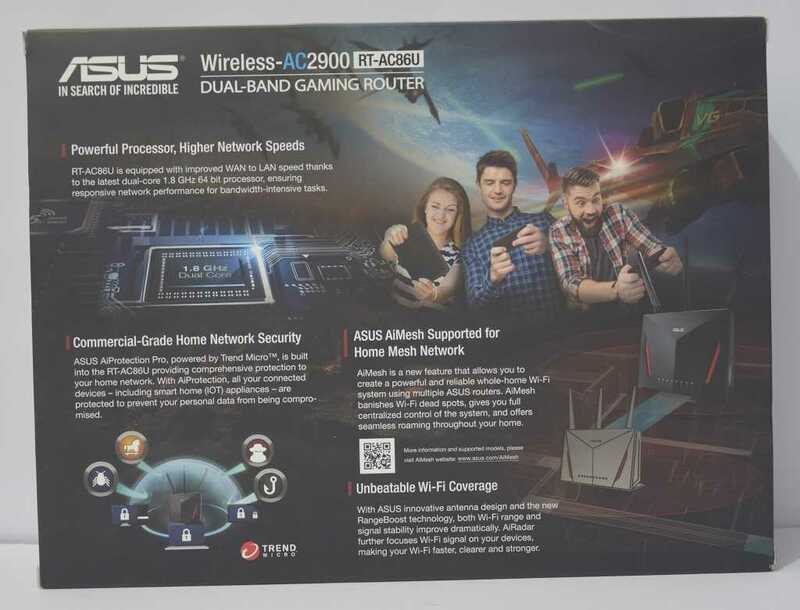 The first thing when you do a wired or wireless connection to a router is to just go to router.asus.com and then start the installation procedure. It is recommended to access and create Network before everything. We were advised to update the router firmware, which is usually recommended, and the process is as easy as pressing the Agree button. The process itself took about two minutes. From the outset, it is possible to decide whether to work in the situation Network Dual or single network. Enter a name for the network and password, and then access the full router settings. 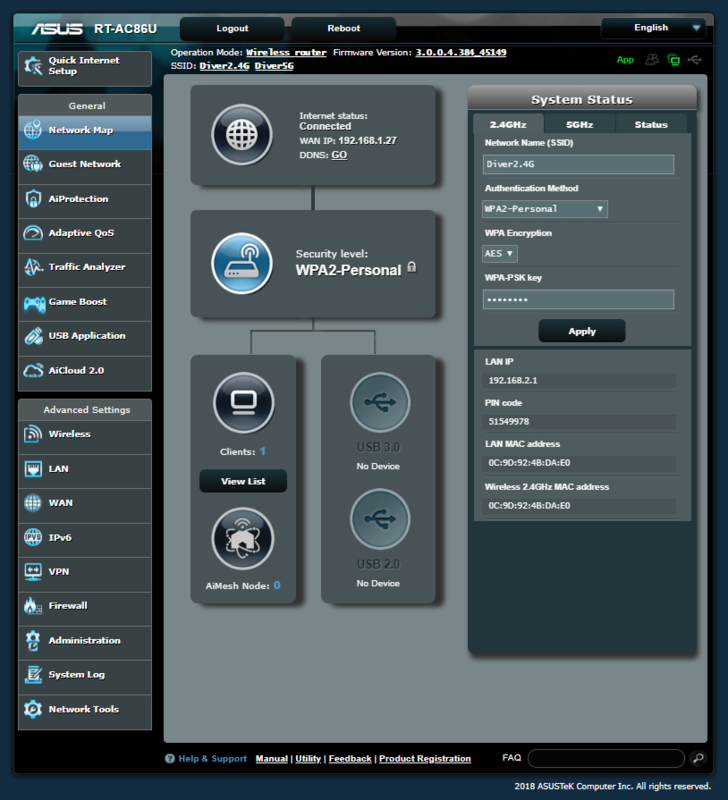 In our humble opinion, this is one of the cleanest and most obvious control centers for such type of routers. We did not encounter one thing that was not clear to us and it was difficult to reach him. 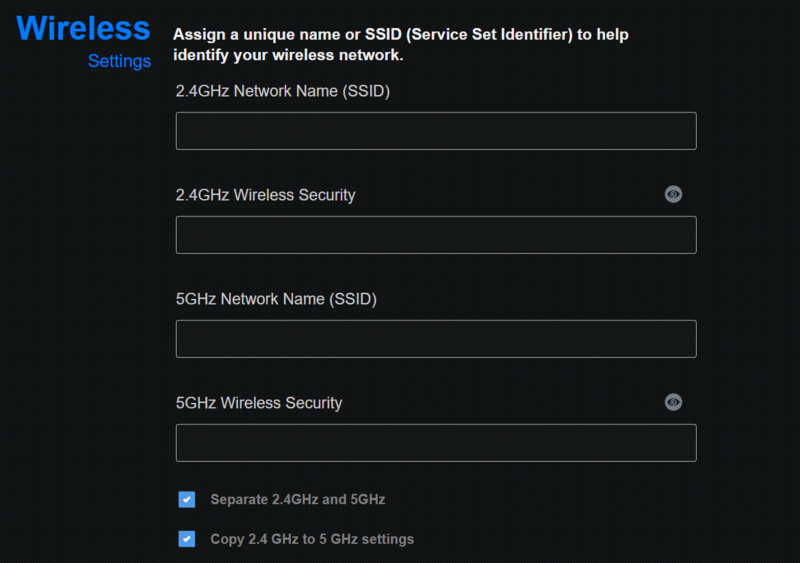 Asus Did a fantastically simple job navigating between the various settings of the router. 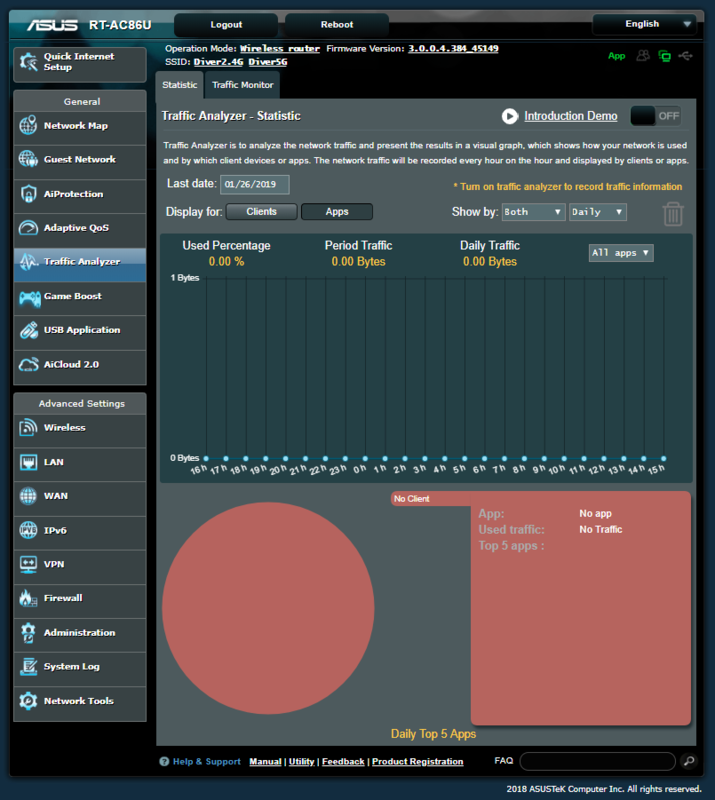 Among the features of this router is the Traffic Analyzer, which allows complete control over all incoming and outgoing content. You know where our traffic goes, which one Apps Consume more data and more interesting monitoring tools. 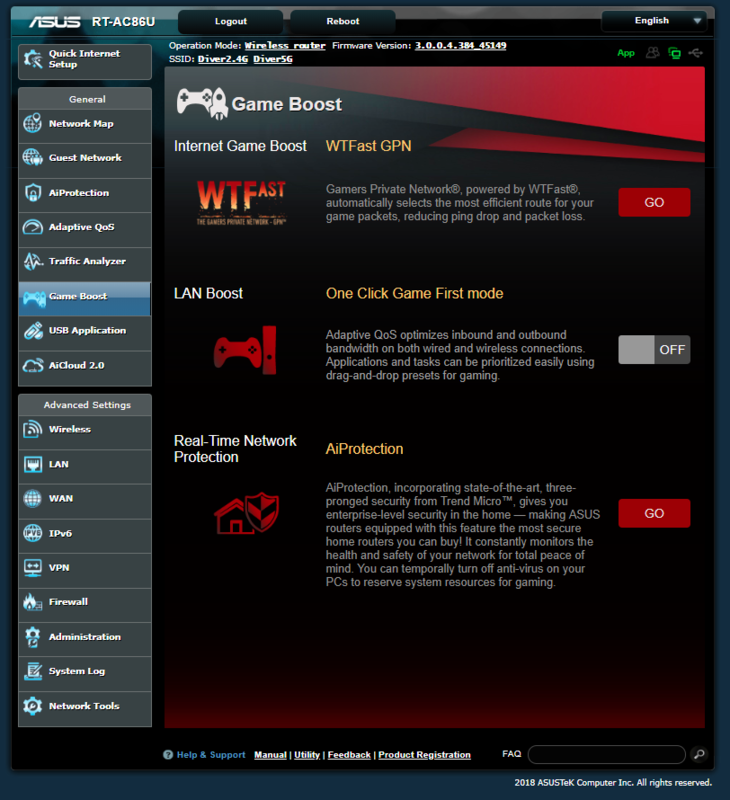 One of the features that make this router into "rafter gaming" is primarily the possible connection to WTFast, Technology Based on software that knows the connection to the various game servers in the world and actually gives priority to traffic there by lowering the transport priority of other connections. In practice, opinions on the Technology Of this kind are quite divided, but we appreciate the very existence of technology. Brewer was used for two weeks under a Hotbox 2 modem on a cable infrastructure at 200Mbps download speed for uploading 5Mbps. To sum it up briefly - the experience of using this router felt like a wired connection to a cable. 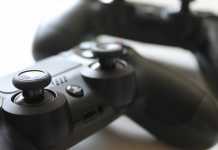 No ping-up was observed at the various game servers overseas, and there were no interruptions during the entire usage period. Not from a short distance of five meters, nor from a fairly respectable distance of 20 meters through 3 concrete walls. The connection is stable and impeccable. We wanted to check how far we can go and get a stable internet with the router in question. We took a device Galaxy S8 standard and we started to go. We were on the third floor, so we went out into the street. 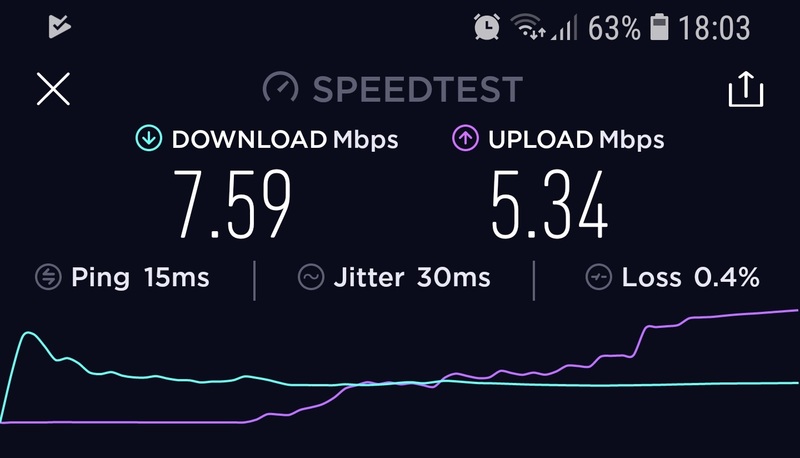 It is clear to us that the only network received from a certain stage is 2.4Ghz because its range is significantly higher. The result above was recorded from a distance of 100 meters on the street to the third floor through 4 walls, a result that we were unable to reproduce with any reuters we have. Yes, the AC2900 has an amazing range of reception, although it does not boast about it particularly in its advertising material. There are several features that contain a router and it is important to note, between The sheer amount of qualities Which can be found on the manufacturer's website. First and foremost is the AiMesh, the ability to create a fast and strong environmental mesh for a particular area of ​​your home or office. This is in addition to using the MU-MIMO technology, which ensures that when multiple devices are connected at the same time, devices will not be disconnected in favor of traffic on other devices. 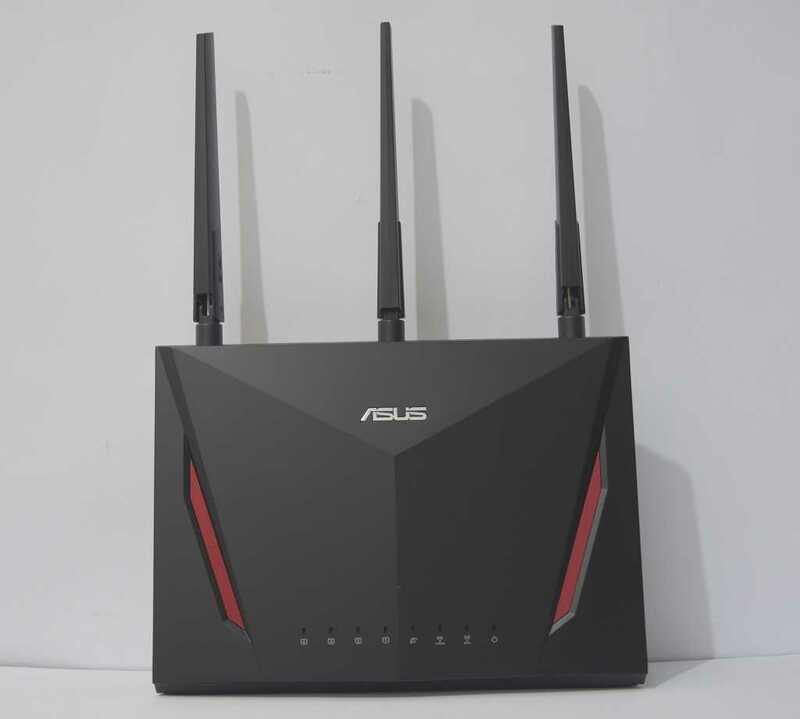 One of the key tools of a powerful router is the ability to handle a large number of consumers, so we think that such a product can serve well users beyond a standard apartment or small house. Two or three-storey houses with over-10 devices connected at the same time are the target consumer of such a device, such as a small to medium-sized high-tech office. We see the potential for AC2900 to also serve as a suitable fit for a small to medium conference room, perhaps as a substitute for a simple router along with another access point. 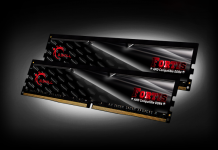 With its hardware, such a rafter is even supposed to be tasked with providing speed to a gaming room with a variety of gaming products. 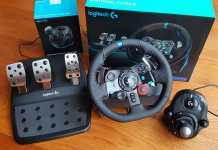 The price of the AC86U AC2900 is a bit rough, and it clearly indicates the target audience for a product of this type. 200 USD or EUR is the price tag, and you can already find the product in various networks in Israel after a bit tough conversion to the Israeli currency. We anticipate interest from business owners and others or from users who are a little tired of looking for solutions Network The house is a bit problematic to talk about. The price is quite accessible, since there are no bad routers in the 400-600 range, but the premium addition may be appropriate for many. 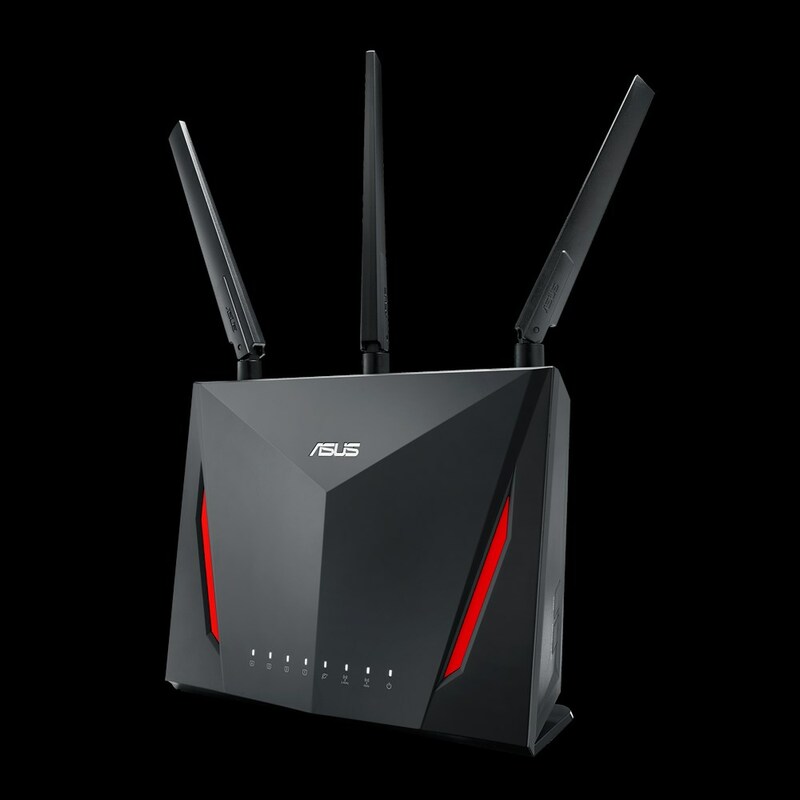 Router of Asus Invested, stable and truly powerful. The settings interface is great and installation is only a matter of a few minutes.